use code halfoff for 50% off! Please check out the FAQs page. 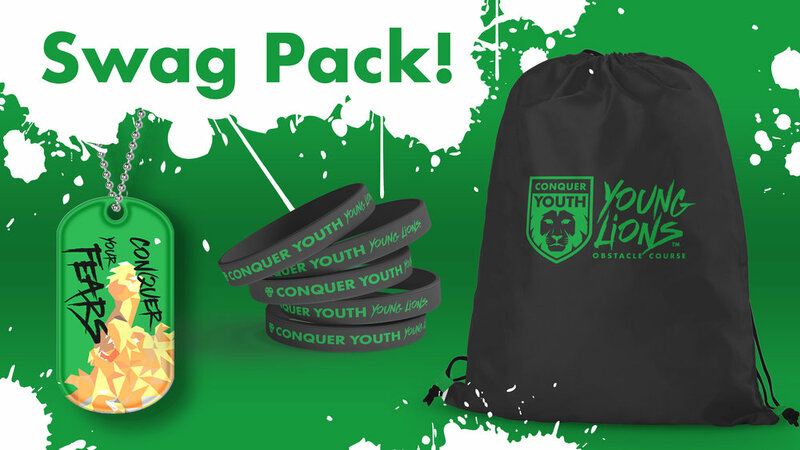 For Denver specific questions email sarah@conqueryouth.com.